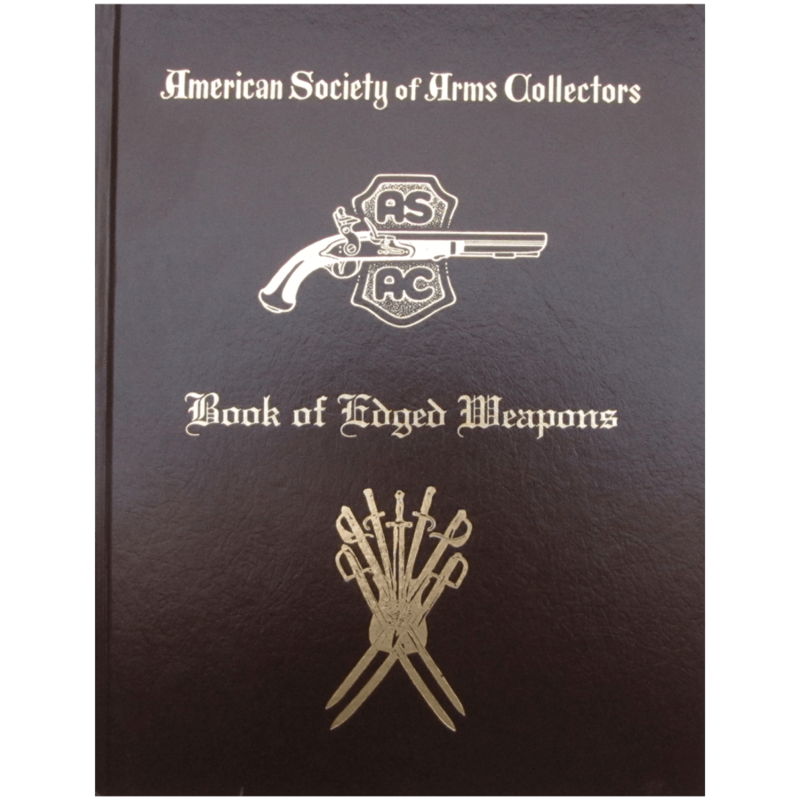 Although universally recognized, the history of this iconic weapon has gone largely undocumented — until now. 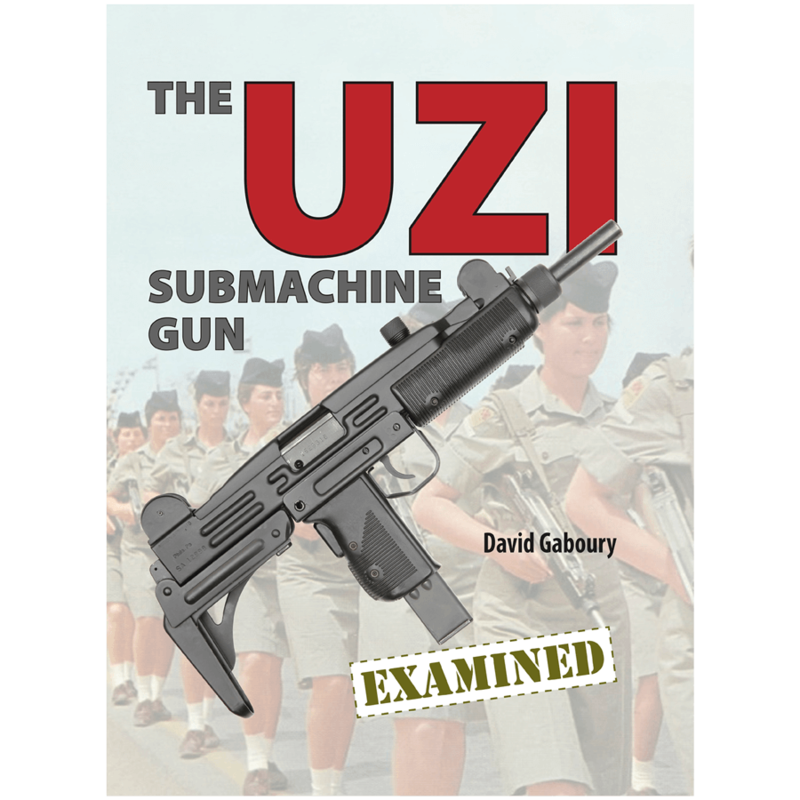 Originally designed for the Israeli military by Uziel Gal, the UZI submachine gun has a colorful history that has reached around the globe. 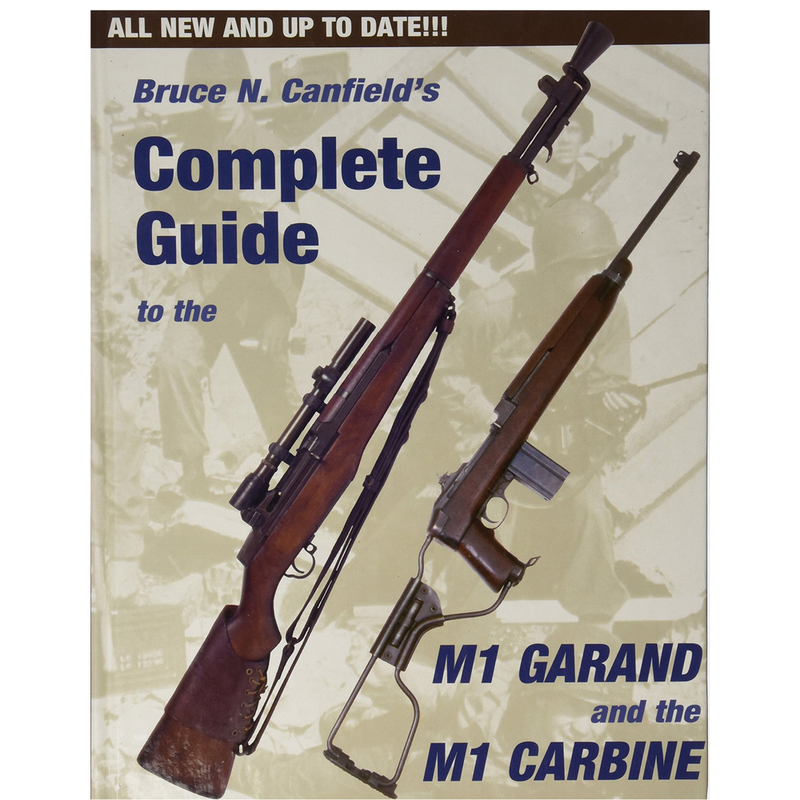 Using approximately 1,000 photos, this book examines the history and technical details of all the UZI submachine gun variations, both military and civilian, from its initial design to the current models. Also included are original factory documents, model-by-model features, part variations, accessories and manuals. 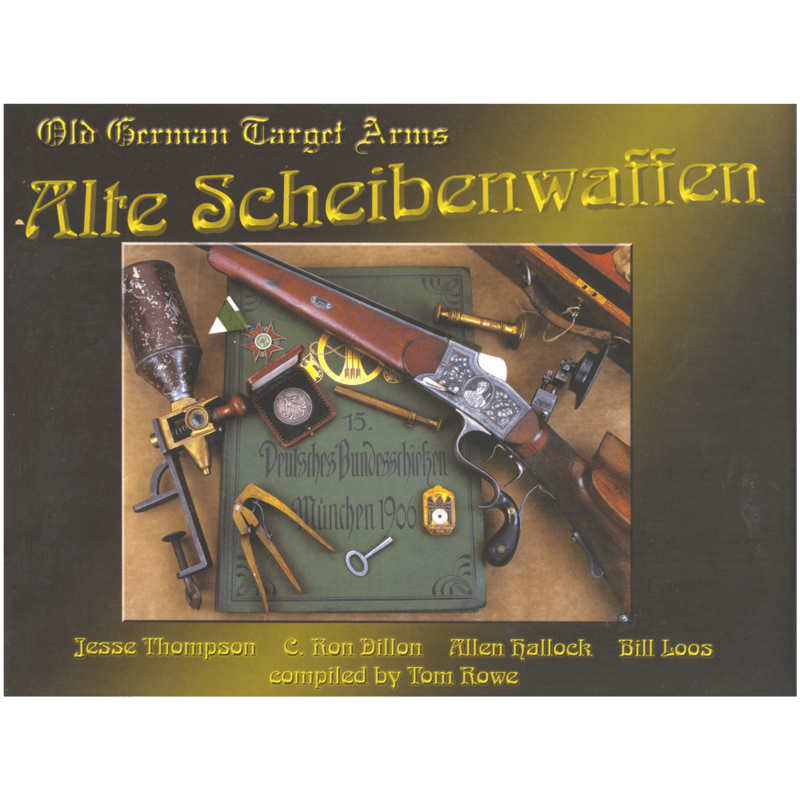 For anyone interested in the Uzi, from the beginning till today, this is a must have book to increase your knowledge and as a reference. 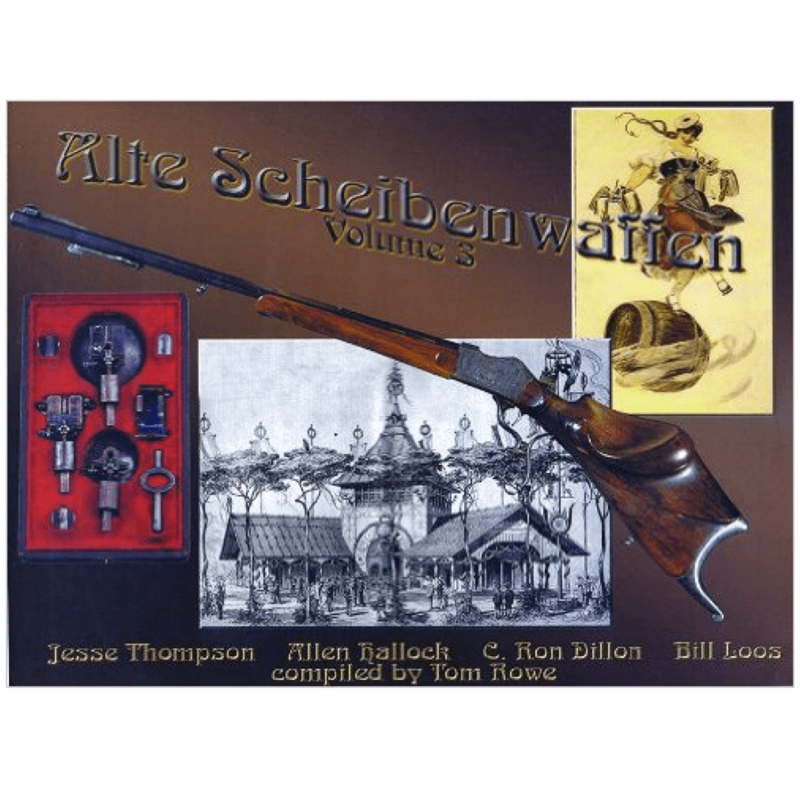 The sources, pictures and documentation are simply amazing and from all around the world.